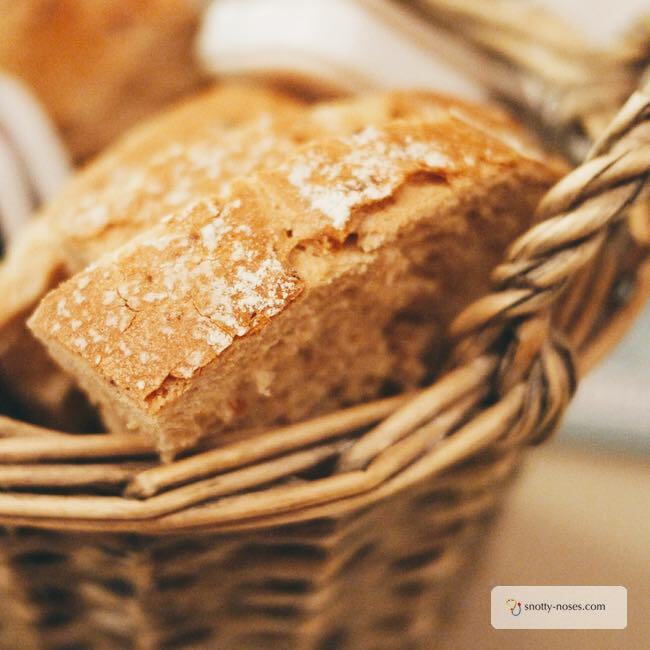 Homemade bread is one of the loveliest smells to wake up to. Fluffy white clouds fill the house, and waft up stairs, waking you from your delicate slumber. OK! Enough dreaming. Who has enough time to make homemade bread? 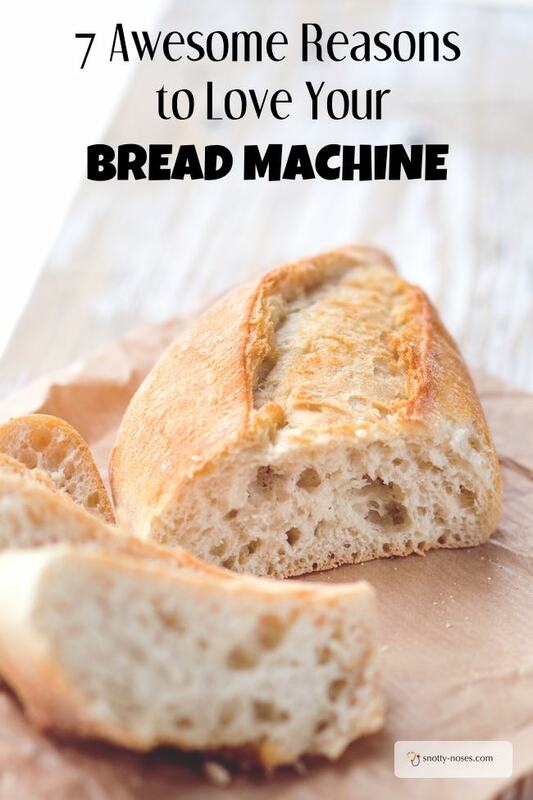 Well, if you have a bread machine, it's super easy. Bread machines save you money. You also control what you put in the bread so you can make it healthier than most shop bought bread. You really can have a healthy lunch with homemade bread. There are very few kitchen gadgets that I will wax lyrical about. My bread machine being an exception. It is super quick. Once you’ve got into the habit of it, you can put the bread on in 5 minutes. It’s much healthier than shop bought bread. Even if you only go for white and fluffy, you know what goes into your bread and you can control the ingredients. You can super health it! You can make brown bread, or a mix of brown and white, or rye flour or if you’re gluten intolerant you can buy gluten free flour. You can add all sorts of seeds, nuts and dried fruit. Healthy Snacks. You can make ‘cake’. You can actually use your bread maker to make cake, but I make fruit bread which is like cake but without any sugar. The kids love it and it’s a quick and easy snack that we eat with fruit. Toasted or not toasted. My husband does it! My husband is great around the house and with the kids. This is one of ‘his’ jobs. I don’t have to do a thing. I love knowing that the bread my kids eat is made of healthy ingredients. I love knowing that I really am serving them a healthy lunch, lots of healthy vegetables and homemade bread. What a great way to feed your kids a healthy diet. We've always had a panasonic bread maker. I'm sure there are others that are great but I really love panasonic. Posh panasonic bread maker. The all singing, all dancing version. It had things like a seed dispenser and ‘jam function’. Also it doesn’t get so hot.